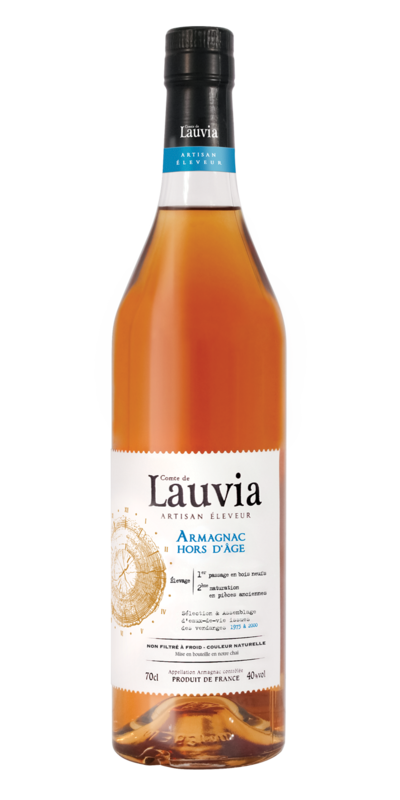 Comte de Lauvia Hors D'âge Armagnac — Emporia Brands Ltd. Nose: Notes of prunes, nuts and orange blossom. Palate: Rich and rancio notes, a complex and long finish.